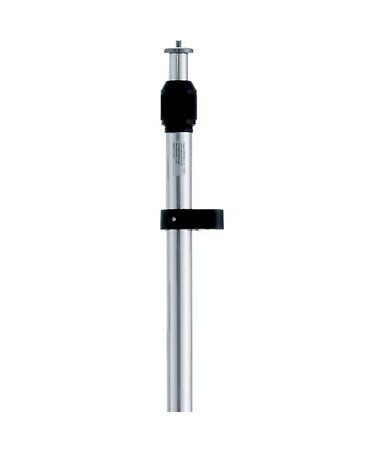 The Leica CPP105 Reflector Pole is a telescopic pole designed for mounting flat and mini prisms or reflectors. It can extend from five feet (1.5m) to seven feet (2.11m) and uses a twist and snap locks that prevent slipping and maintain straightness. 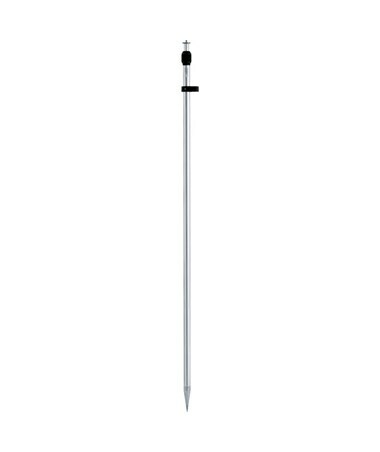 The ¼-inch thread allow direct mounting of the prism while the circular bubble helps in keeping the pole in the proper level or alignment. 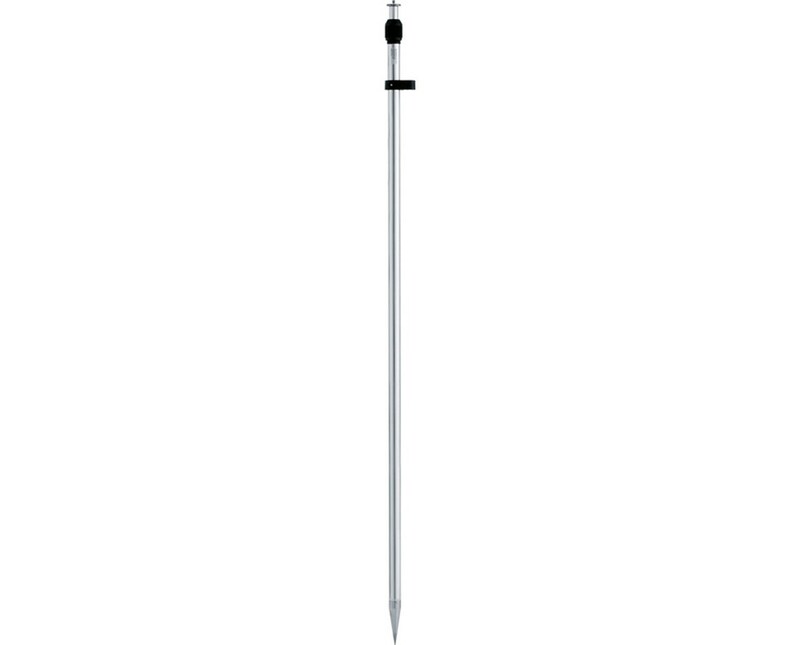 The CPP105 pole is made of aluminum with a stainless steel point. It is designed for long-life and is compatible with Leica CPR105 flat prism and GMP111 mini prism. It comes in a padded bag with shoulder strap.